Truth sets you free, light as an elf. Tormenting the soul, poisonous beads. Darkness should hide, under the light. Truth is adorned with peace and grace. 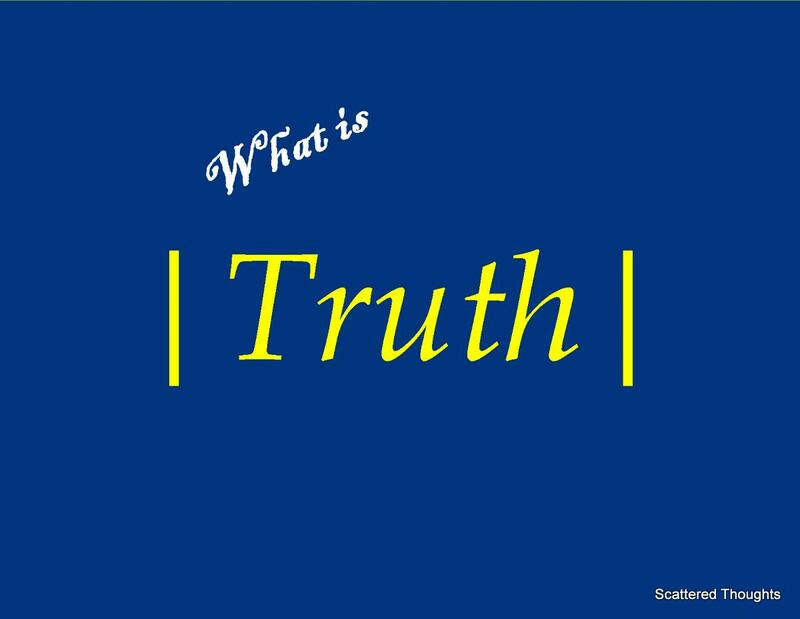 Tags: #CreativeWritine, #WhatsIsTruth, Bitter truth, Creative Writing, Introspection, Poem, Poetry, soul, Tell the truth, Truth, What's Truth? Nice one Maniparna. Indeed truth is a pretty complicated situation. I guess it never simplifies unless we open up and talk about it..
Lovely. I am checking your blog after a break as I was travelling and loved this one.. Truth can never be hidden nor be tamed.. It will find one or the other way to come out free..
Nice poem. Truth is can be bitter. In this day and age, truth needs to be sugar coated. Truly and truthfully I agree, what you wrote about ‘truth’ is very true…! May the ‘Truth’ bless and set free everyone …! Very Rightly said…. Surely a Sacred Message! How true that truth alone can set you free. Truth is nothing but… the truth! Very very beautiful – this is life in all its purity. Totally inspiring, Mani! Truth – is a mirror or a mirage?…it is believed that truth is a mirror but I feel it could also be a mirage when we look at life from the scientific or spiritual lens. Things in life is measured in relative terms and yes both science and spirituality help discover new facets of life. Definitely more than 50 shades of grey! Of course its silly to pick up certain words but want to stress that these made a greater impact as the image of shackles is so real and true ! A seemingly harmless lie is baleful and a painful truth is a respite . Lovely and oh yes, it will set you free. Loving it Maniparna – especially the last phrases – beautiful! 100% true . truth sets you free.